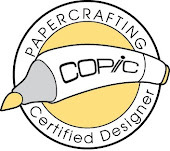 This is my blog of paper crafts. I enjoy making cards and all kinds of paper crafts, especially ones that can be useful! And I do use most of the ones I make. I also enjoy making cards for challenges, because it gives me motivation and inspiration on designs. I started by masking off the lower and upper part of the card, and then embossed in clear a few single flowers. I then used Ranger distress inks, two shades on each card, the lighter shade to do the square shading and then the darker for the word enjoy and the single flower at the bottom. It was a lot of fun to make these! I took a class at Archiver's on coloring techniques. It really was more about the water color markers than teaching me and real detailed color blending techniques or anything. It prompted me to do an experiment. I got this stamp that night. This is all done on white cardstock from Papertrey Ink. Not too bad, especially since I had nothing flesh colored and had to blend several on my mat of what, I dont remember, but it did come out with a nice fleshy color. Using too much water 'pills' the paper, not good. Next, I thought, well I have a few Copics and a lot of LetraSet Pro alcohol based markers. I again embossed the stamp design. Same idea on the technique but instead of using the water and brush, you use the blender pens. This one I found a little more difficult as I am not very familiar with using the blender pens. The blending looks splotchy to me, but if I go over it any more then it removes too much of the color. I have a flesh tone in Copic so this worked out pretty well. One big difference to note so far, other than I did not think to try to color each one the same, is that the alcohol markers bleed all the way through the paper onto the back, none of the others do. So the last one is the watercolor pencils and blending with Gamsol. Now on this one, the first one I tried I also embossed, but whew that does not work with the gamsol, it smears. So I got out the little pamphlet that came with the Gamsol, and doh, use dye based ink such as Ranger Archival. Hmm, mine must not be dye based-it doesnt say it is on the label, and, it also smeared. So I went in search of reading the labels. Well I happen to have several that clearly say Dye Ink from Papertrey Ink so used that to stamp the image. THAT worked. Now I must say doing the pencils took twice as long and turns out much lighter in appearance. I also did not have any flesh in my pencils, which I have a set from Stampin up and a small set from FaberCastell. I was able with a little experimentation to blend a decent flesh. Hi All! Boy have I missed WOYWW the last three weeks, but it has so been worth it. (I can say that now that it is done) My wood floor is in, how does it look? It actually covers two rooms, here in my office/second craft room and into the family room. This even motivated me to clean up my area! I reorganized it and put the Cricut machines on a cart. Now I just pull them out when I need to use them. Here is a closeup on what I am doing on my desk. Hop you all have a terrific week, see you next week! 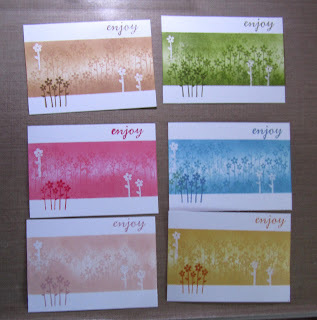 Many thanks to Julia at http://stamping-ground.blogspot.com/ for starting this wonderful project. Today's challenge is near and dear to my heart-Girl/Teen themed thinking of you items! Cooking with Cricut is hosting this wonderful challenge and dedicating it to two very special girls. We are asking that if anyone would like to, they can donate their cards that are being made for this challenge to these girls. It is not mandatory that you make something and send it, but it would be wonderful if you could. It is totally okay to make two projects if you would like....one for each girl. PLEASE consider doing this to brighten to sweet girl's days. The first girl is Patty, she is a friend's daughter who is currently battling cancer. She is only 13 years old. Isn't she lovely? From Patty's Caring Bridge: A little about Patty: A little over a year ago, Patty had emergency surgery to remove a tumor from her spinal cord that was paralyzing her. She was never supposed to be able to walk again. Since then, she has had six rounds of chemotherapy, two more surgeries, three stem cell collections, one round of strong-dose chemotherapy, a stem cell transplant, proton radiation therapy, and two rounds of low-dose chemotherapy. She still has cancer, with one solid tumor in her spinal cord. She is on the waiting list for experimental MIBG radiation therapy. In the meantime, she has low-dose chemotherapy every two weeks out of three. She feels sick and very tired most of the time. Her back and head hurt. She is not only walking, she can run a little and jump a little. She enjoys playing computer games, doing stuff on the internet, spending time with her friends, going to the mall and library, and playing Sims. She has a home-based teacher and is keeping up with her classmates. I was thinking of Patty when I created this card. Would you like to share your You can send me any cards or crafty made projects, to me and I will collect them and send them to Patty. She will be so surprised and it makes her feel so nice to get cards! Jump on over to http://www.cookingwithcricut.com/ to play along with me on another great Challenge! 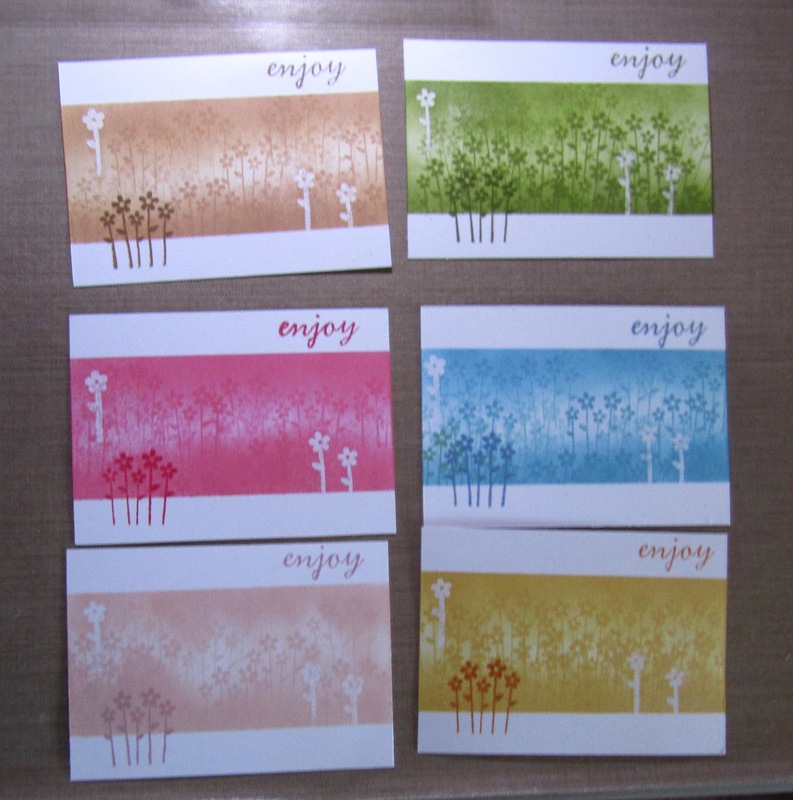 For this card I used Close To My Heart Art Philosophy for the kraft stamp and square shapes. 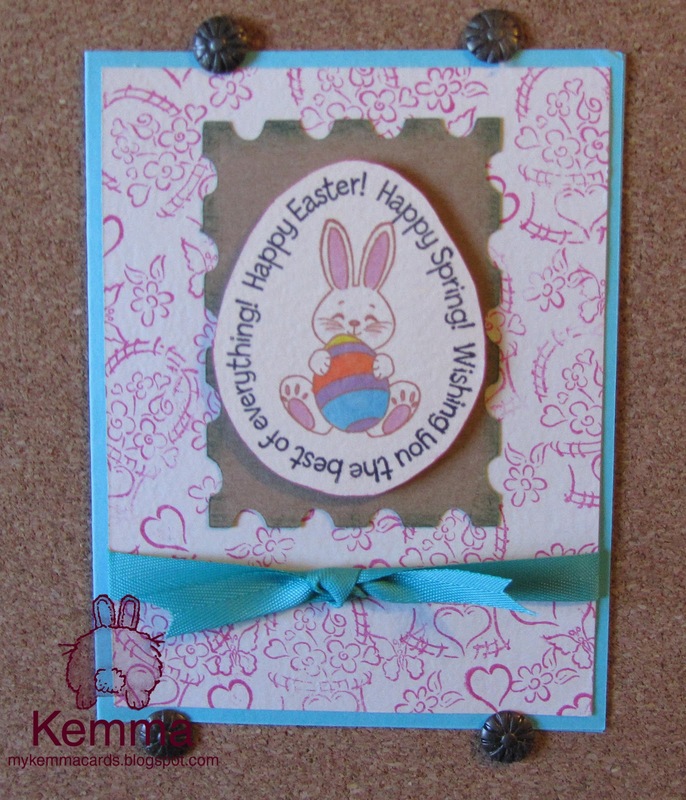 When designing this card, I thought about making the kraft stamp shape bigger, but I wanted it just to barely be behind the egg, so that you could see the random stamped background and to not take away from the egg shape. No need for Word Verification if you enable comment moderation! 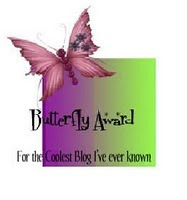 Help make blogging a more enjoyable experience for all! This is just for fun! Unless otherwise stated within the post, this is my own work. I have made notes in the post if my design was inspired by a challenge or someone's posts/blog. Please do not use my photos or work for publications, contests/message board entries, or to sell. You are free to use as inspiration for your own personal use. 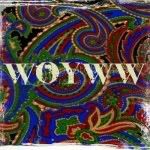 If my work inspires a work of your own, please give credit by posting a link to my blog. Thank you!